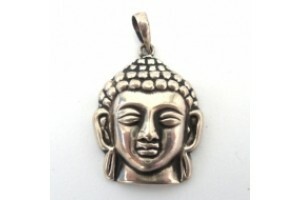 We stock an extensive range of Buddhist jewelry including a range of Buddhist symbols. 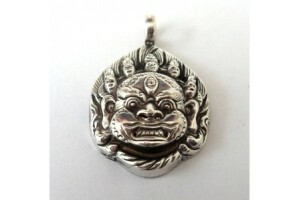 These pendants are cast in silver to show the very finest details of expression gesture and ornaments. 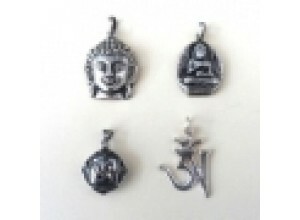 Pendants featuring the Buddha and other deities in various size have proved to be very popular with our customers over the years. 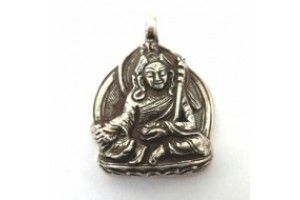 Large Silver Chenresig Pendant 4cm long *Note the..
Large Silver Manjushri pendant 4cm *Note these pe..
Silver Buddha head pendant (3cm). 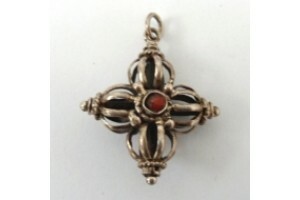 Weighs approx. 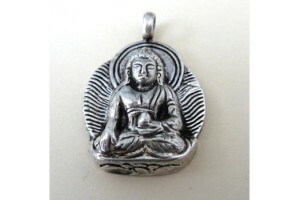 4..
Silver Buddha Pendant 3cm (approx. 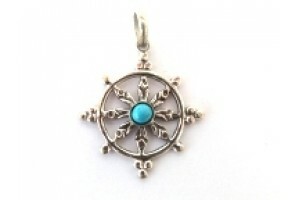 3.3 gms) *Note..
Silver Chenresig Pendant 3 cm (approx 3.3 gms) *N..
Silver Dharmachakra with Turquoise bead. 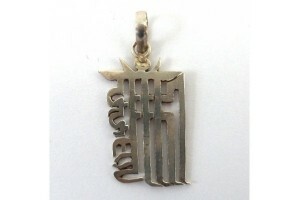 Size 3 cm..
Silver Double Dhorje Pendant. 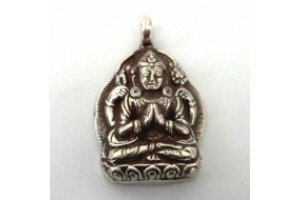 with small coral sto..
Good quality Silver Ganesh pendant 2.6cm (approx 3..
Silver Ganesh Pendant (2.2 cm) *Note these pendan..
Silver Guru Rinpoche Pendant 3cm *Note these pend..
Silver Kalachakra syllable (2.7 cm) The Kalachakra..
Silver Kalachakra in a circle. 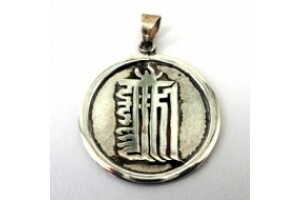 This design is excl..
Silver Kalachakra in circle 3cm..
Fine Silver Sanscrit Om in a circle. 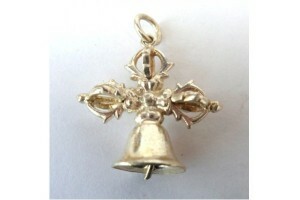 This fine and..
Silver plated double dorge/bell pendant 2.5cm ..